When it comes to perfume, our hands are tied. On one hand, we find it difficult to spend $150 and above (and per this story specifically, "above" serves as the operative word). 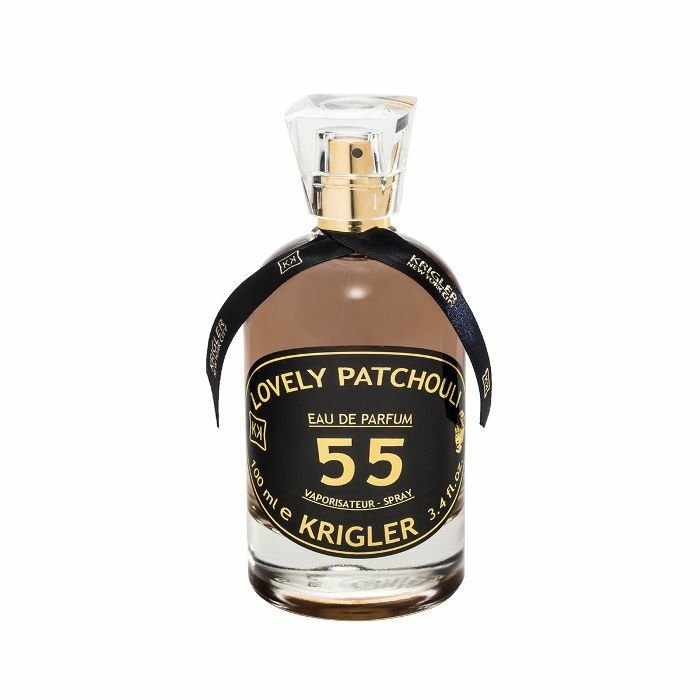 Yet on the other, finding a fragrance which feels like The One is similar to finding a needle in a haystack—perhaps harder. Plus, we just really really like to smell good. (Hence why we've spent so much time re-hashing our favorite natural, compliment-inducing, date night, and seasonal picks.) And as we've noticed, collectively, we have very expensive taste. But just like not all expensive skincare and makeup products are worth their jaw-dropping price tags, the same goes for fragrance. In fact, we've pushed away more bottles than we'd care to admit with grimaces and curled noses—many of which comparable price-wise to a healthy sum of our paycheck. That being said, if you've been in the mood to invest in a seriously luxe perfume (because, honestly, nothing feels quite as satisfying as a soulful spritz of a drop-dead scent) we thought we'd share the most expensive perfumes we own and, plot twist, love. In other words, sticker shock aside, we'd buy these eight lusty fragrances for ourselves or our loved ones again and again. 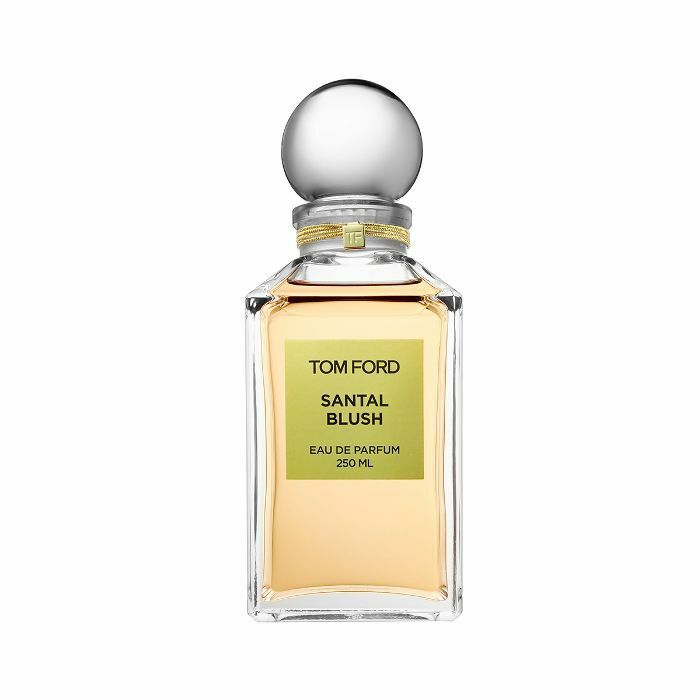 Keep scrolling for the most expensive perfumes Byrdie editors can't quit. 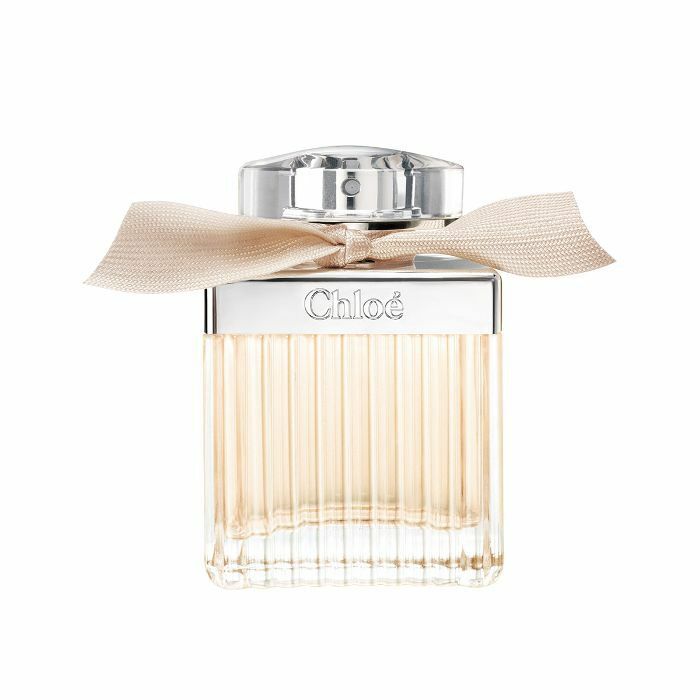 "Scents have a powerful effect on my mood. This is coming from someone who can't go to bed without spritzing on her flavor of the week. With that being said, a prestige perfume brings me ultimate joy. I recently got my hands on this spicy scent from Byredo and have become addicted. 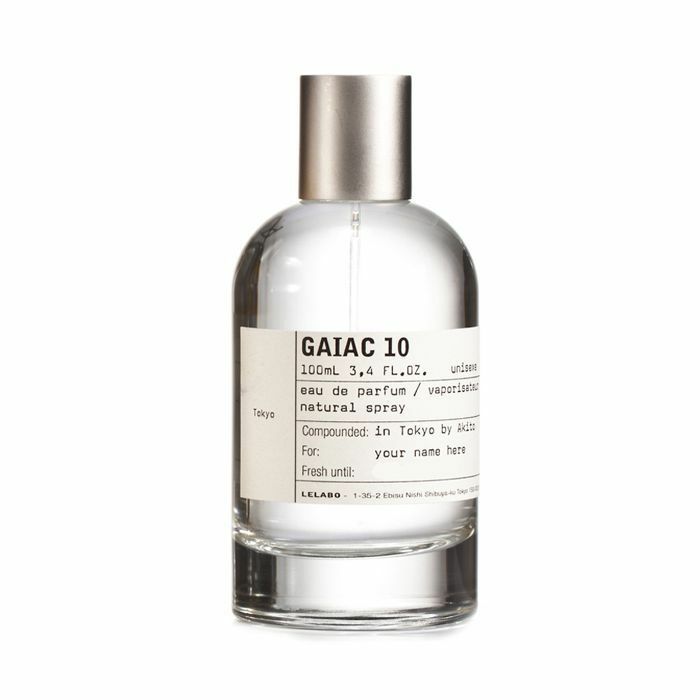 Its notes of Chinese grapefruit, berries, black violet, and leather immediately engulf me after one spritz. It's one of those alluring fragrances that make me feel like a true lady. Without fail, I get asked by an Uber driver every time I get into their car with this on what I'm wearing. 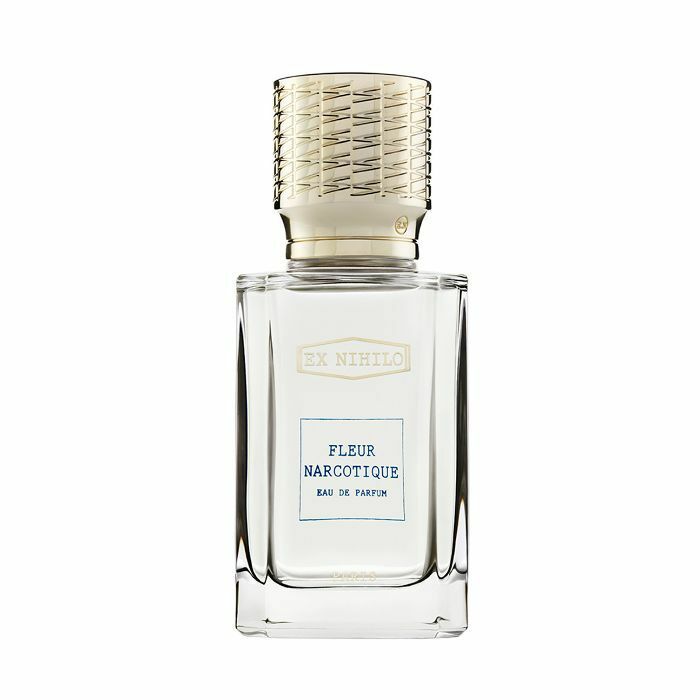 "Aside from the fact this warm, ever-so-slightly spicy perfume is the most expensive item sitting on top of my vanity right now, it's also near and dear to my heart for other reasons. 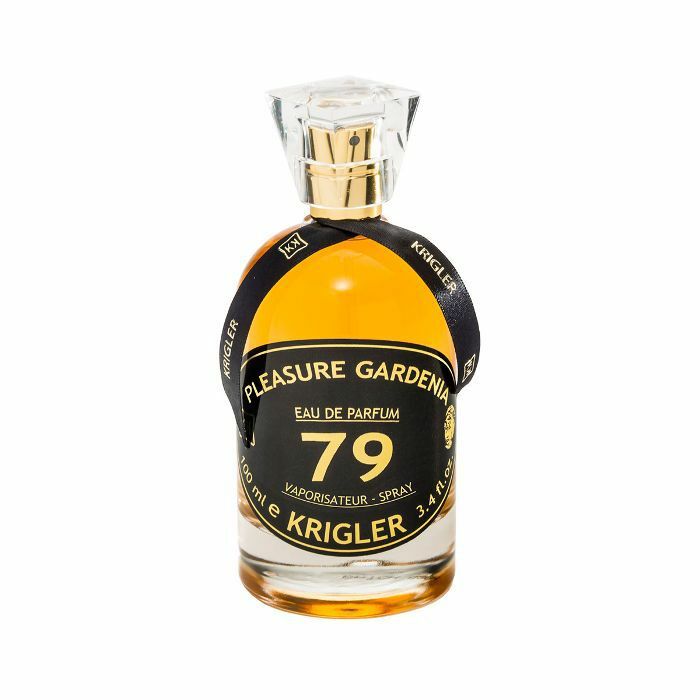 Anything by Krigler is inarguably iconic (it all began back in 1879 when Berlin-born chemist Albert Krigler created his first ever scent, Pleasure Gardenia 79, which senior editor Hallie Gould mentions in a few) and has catered to likes of royalty—including our Hollywood iteration—ever since. Late last year, I had the opportunity to sit down with Ben Krigler, the fifth-generation owner of the brand, to learn the history behind each and every fragrance and (pinch me) pick a favorite to keep. "Ex Nihilo is one of my favorite fragrance brands in general, but what makes this particular one very special to me is the demi-bespoke experience. A smaller version of its flagship store in France, the Ex Nihilo space at Bergdorf Goodman has the Osmologue, a machine that makes you a personalized fragrance right at the store. You pick one of the already existing fragrances and then choose between three additional variations, each pre-vetted by the perfumer. The variations are enhanced by the addition of one precious raw ingredient (i.e., Rose of May, Australian sandalwood, orange blossom). The most practical way to budget our money? Perhaps not. But thanks to their confidence and compliment-boosting prowess, these are the eight most expensive perfumes definitely worth their (admittedly) high price tags.